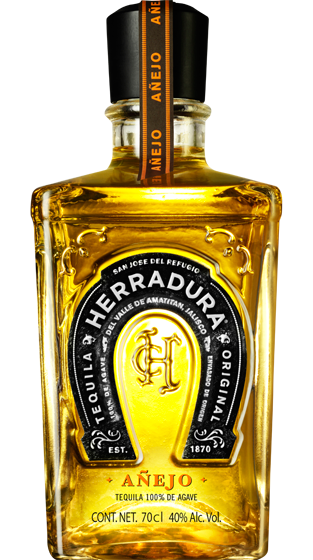 Tasting Note: This is a delicious Tequila that can only be compared to fine whisky and cognac and ought to be sipped accordingly. Made from 100% Blue Agave and aged in white oak, it has a deep amber colour and a smooth palate showing pear, cinnamon, vanilla and caramel flavours. Such a fine Tequila would be best served on its own.